Health foods and dietary supplements are widely used throughout the world - it is estimated that more than seventy million people in Europe regularly buy these products, and it is a billion dollar business in the USA. Health foods include vitamins, minerals, cereals, nuts, herbal medicines, functional foods, and many others. A large number of people use these foods in the belief that they contribute to their general health, while, in most countries, little or no information is given on products explaining their therapeutic values. 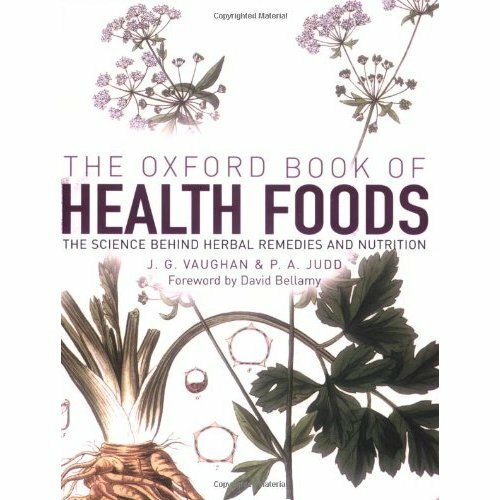 "The Oxford Book of Health Foods" begins with an account of modern concepts of human nutrition, followed by a series of over one hundred accounts of individual health foods and dietary supplements. In all cases the importance of these products in human health is explained, and, for herbal medicines, the evidence for their claimed therapeutic value is given, and toxic effects are described. Full-colour illustrations accompany these accounts. 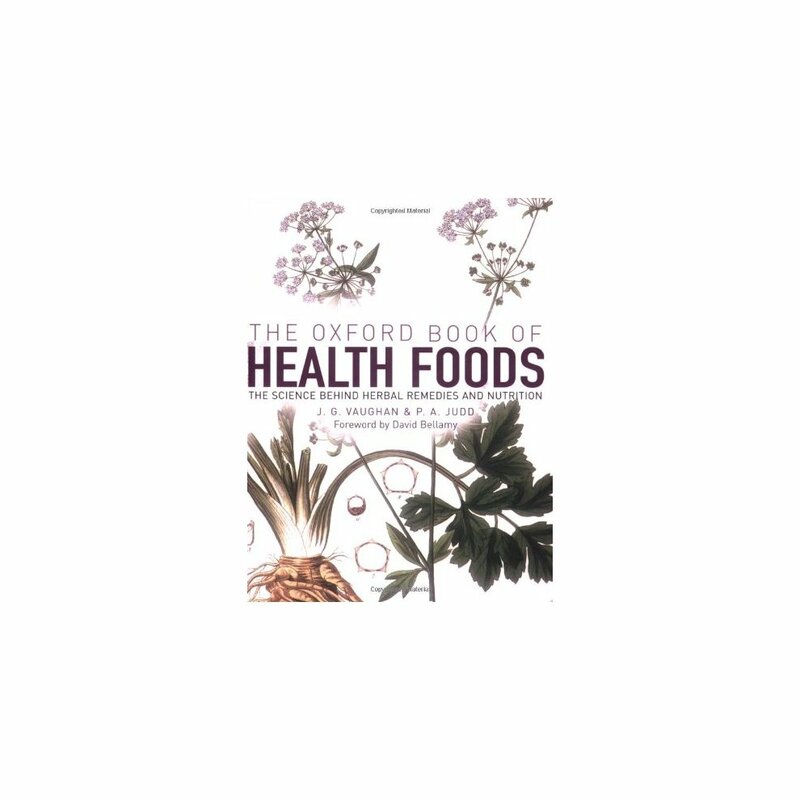 "The Oxford Book of Health Foods" will be of interest not just to health professionals, but to all people with an interest in health foods and healthy eating. The text is supplemented throughout by beautifully drawn botanical illustrations.